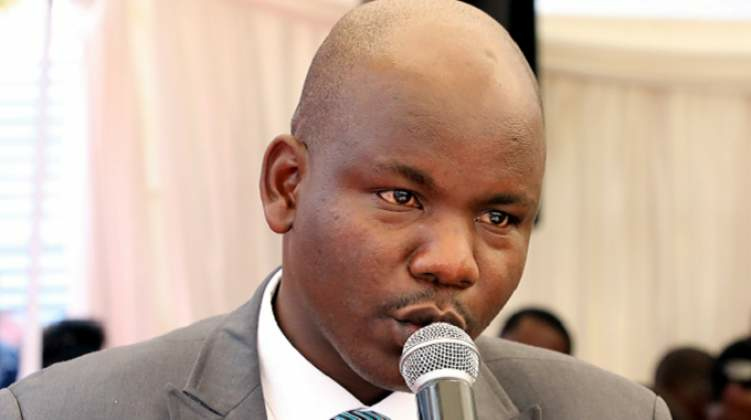 The youthful mayor felt offended by pastor Frank Kunda after he showered praises on President Emmerson Mnangagwa, while attacking opposition parties for inviting sanctions in the country - thus politicising the event. The event, held at Harvest House International Church's headquarters - was in line with Mnangagwa's declaration of two days of national mourning for more than 300 people who lost their lives after Cyclone Idai struck Chimanimani in Manicaland, as well as parts of Masvingo. "Pastor Kunda said Mnangagwa was chosen by God and he is aware of the opposition parties who are enemies of the State and God. Opposition parties will tow the line even if they don't want," Ncube told the Daily News. "That was unexpected from a senior pastor like him; Imagine he turned the emotional Sunday service into a Zanu-PF praise rally. "He praised Mnangagwa for ‘his visionary leadership and foresight' which praise offended His Worship the mayor of the City of Bulawayo, Mguni and is delegation of seven councillors," he added. "The behaviour offends against the spirit of unity in diversity in the city and more particularly in that we had been invited to pray for victims of Cyclone Idai. There was, with respect, no need to politicise the process. "It was a call to duty. It was a prayer service for the metropolitan province in view of the declaration of two days of mourning by Mnangagwa. People must distinguish a political party business from a government function," said Mguni. Kunda refused to comment, referring this reporter to the Harvest House Church's founding leader, bishop Colin Nyathi. "You will have to phone my senior pastor Nyathi, I am not empowered to speak to the media," he said. Médecins Sans Frontières (MSF)' team finally made access into the district on Thursday last week despite the heavy rock fall blocking roads and bridges having been completely washed away.